Advantage Rent A Car is located in airports across the United States for the convenience of our customers. Advantage Rent A Car provides friendly, economical service with a personal touch. Whether your plans include a vacation getaway or business travel to another city, your trip is important to us. 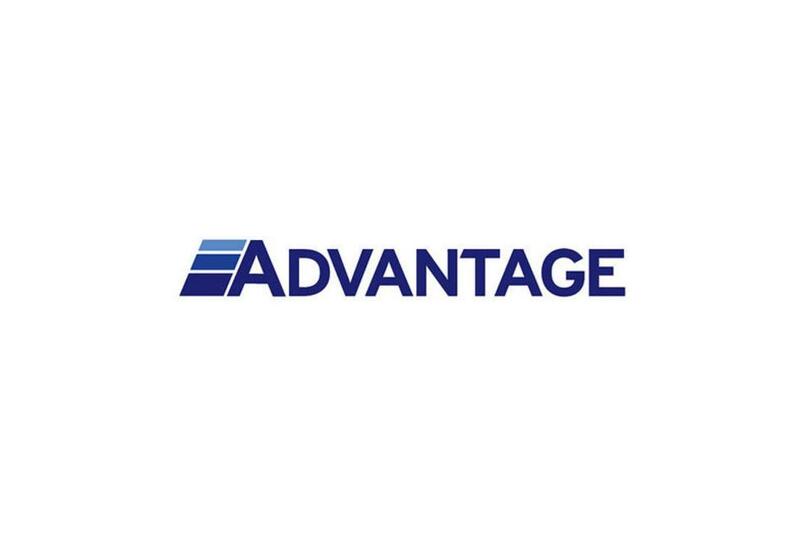 At Advantage Rent A Car, we want to make your experience a satisfying one.